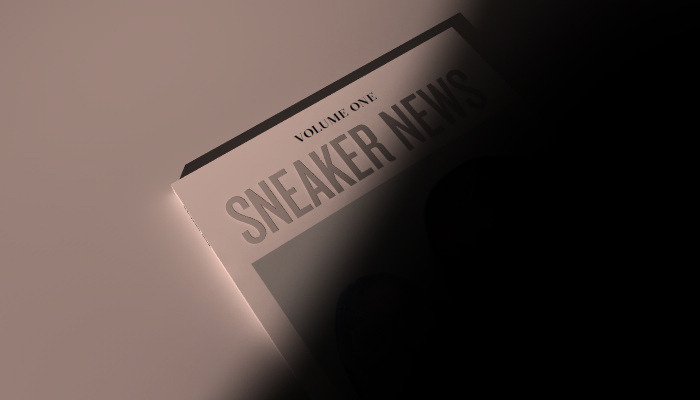 The team at Sneaker News is working on a magazine. Sneaker News is ready to make the jump from sneaker blog to sneaker magazine. They're utilizing Kickstarter to fund the project, and there are plenty of goodies up for grabs for backers. Along with securing yourself a copy of the magazine, you've also got a chance at the special friends and family edition, stickers, wristbands, the Sol Republic x Sneaker News headphone set, and more. Watch the video below and head to Kickstarter to support the project.